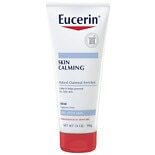 Eucerin Calming Creme Daily M...8 oz. 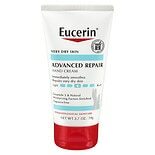 Eucerin Advanced Repair Ceram...2.7 oz. 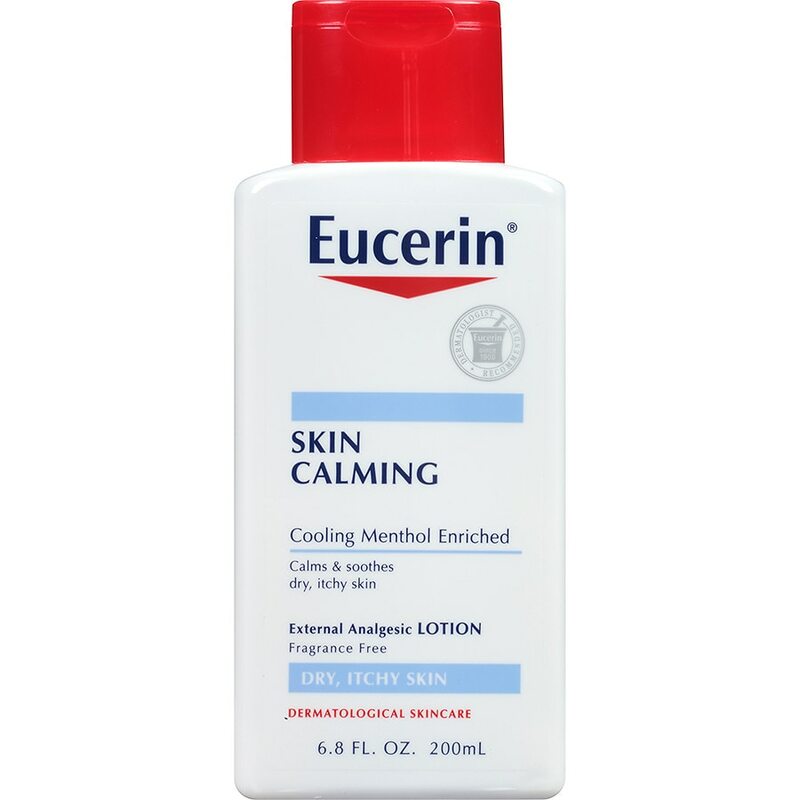 Eucerin Skin Calming Daily Mo...14 oz. 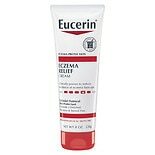 Eucerin Eczema Relief Body Cr...8 oz. 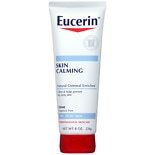 Eucerin Calming Daily Moistur...1 oz.